/If the Roman Catholic Church can trace its history to the 1st century and if it is now apostate, does that mean that the gates of hell have overcome the church (Matthew 16:18)? All other groups, such as the Lutherans, the Baptists, the Methodists, Church of Christ, etc. had a definite point in time when these groups were founded. They cannot legitimately claim to be truly ancient churches. It is debatable whether the history of a church/denomination is the key or even an important factor in whether this is a church which glorifies Jesus Christ, but the fact is that only a very few of the Christian denominations can claim to be directly descended from the apostles. To me, one’s pedigree does not determine one’s spirituality. The Pharisees had a great pedigree, but they were whitewashed tombs and the brood of vipers according to Jesus in Matthew 25. One could make a strong argument that their pedigree was an impediment, not a point of strength for the Pharisees. What makes a Christian group a “good” one is not their history but that they are faithful to the life and teaching of Jesus Christ. Jesus wants us to worship him in spirit and in truth (John 4:24). We are told to watch our life and our doctrine carefully (1 Tim 4:16) so that we and our hearers might be saved. Let us propose that the current Roman Catholic Church is rather far from this ideal. This is a thesis which can be fairly easily defended! Does this mean that “the gates of hell” have overcome the church? Certainly not! If a single individual Christian falls away from God, this, too, does not mean that the gates of hell have overcome the Church. The Church is composed of the saved believers. It is not equivalent to any one single identifiable Christian group. Even if an entire identifiable group of Christian believers were to go way off track, this would not mean that the Church has been overcome. The Church is not a human institution. It is an esoteric thing, formed of the saved whose king is Jesus Christ. There certainly are people who are faithful disciples of Jesus and these folks make up the Church. The Church has not been overcome by Satan, although many individual Christians have lost their faith and although some Christian groups have strayed very far from the mark. When and how did the Roman Church become apostate? 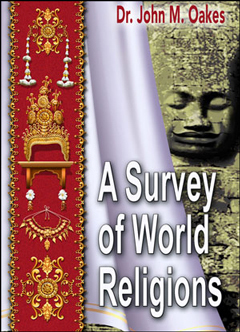 This question assumes that the Roman Church is in fact apostate. I will let you decide if this is the case. The fact is that there is no date at which it became apostate. The Catholic Church drifted rather than falling all at once. 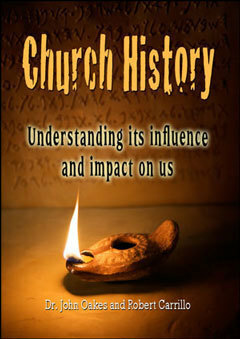 Over the course of hundreds of years—from about AD 300 to AD 600—the Western church drifted significantly from a simple organization to a top-down hierarchy, from salvation being based on discipleship and baptism of faithful of adults to baptism of little babies with no faith at all, from a primitive faith based on the scriptures alone to a religion based on superstition and ritual. By the sixth century, the mainline churches had become fairly decrepit. Yet, Jesus was and is still on the throne and, even at its darkest point, there were still faithful disciples of Jesus. In any case, the Church is the body of Christ (Ephesians 1:21-22) and the bride of Christ (Ephesians 5:25-32). 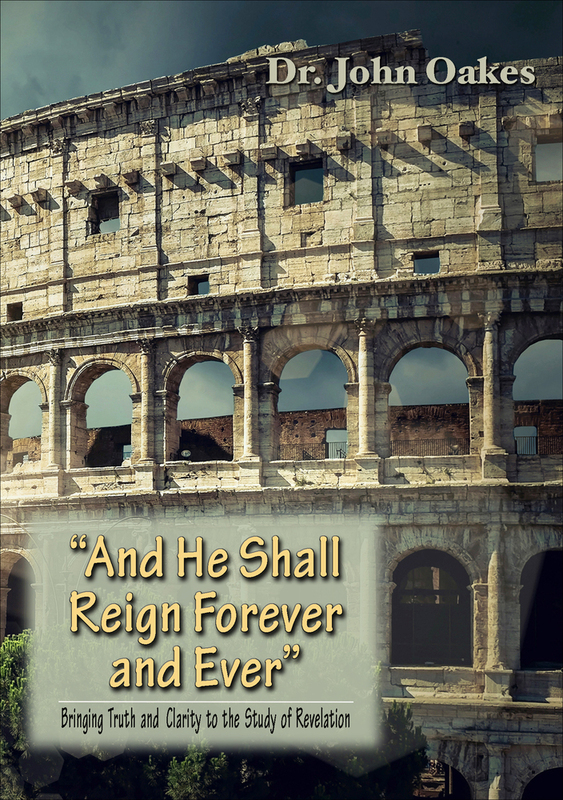 Even if the visible church on the earth were to be in a very weak state, God is still on the throne and Jesus is still the head of the Church, so the Church can and will never be destroyed. The gates of hell cannot overcome “it” because the Roman Catholic Church is not and never has been “it.” The fact is that the Catholic Church since the time of Augustine have had the audacity to claim to be “it”—they have traditionally claimed that no one can be saved outside of the Catholic Church, but this is a lie. It is hubris and based on false unbiblical reasoning. It is true that a Christian cannot be saved outside of the Church that Jesus died for, but that church is not defined by or limited to a particular human organization. In this argument I have come across somewhat harsh in my treatment of the Catholic Church. I apologize if I have been too harsh. The fact is that other groups have claimed to have all of the truth as well and other groups have behaved badly. The Catholic Church is a particularly easy target, but all of us had better take the planks our of our own eyes, and had better make sure that we, too, are of the faith (2 Corinthians 13:5) before we judge the Roman Church too harshly. I like to think that I apply this to myself and to the group I fellowship with, but God will be the judge. 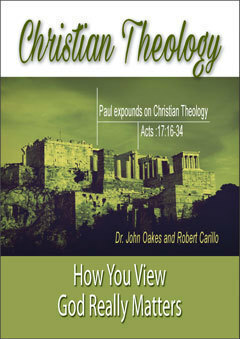 I cover the glory of the early church and the gradual falling away of the Western and Eastern churches in great detail in the first two volumes of my series on Church History titled “The Christian Story,” available at www.ipibooks.com. You should consider picking up a copy of volume 1 (volume 2 will be out in June). What caused the break-up of Christianity into so many groups? Since the Catholic Church can trace itself to the beginning, doesn't that make them the true church? Is it true that the Catholic Church has hidden evidence of other gospels, and possibly one from Jesus himself?